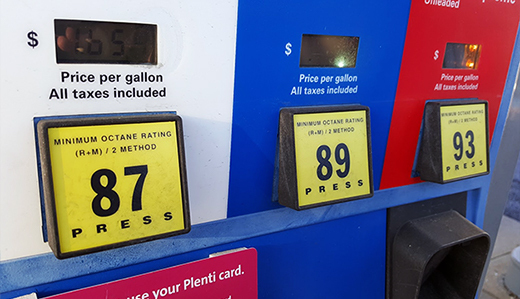 Senator Kip Bateman (R-Somerset, Middlesex, Mercer, Hunterdon) will introduce legislation to repeal the 23 cent per gallon gas tax increase that was signed into law by Governor Chris Christie. 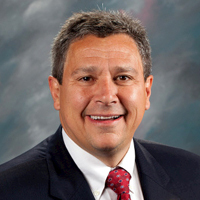 Bateman, who opposed and voted against the gas tax increase, also announced the launch of a new online petition to give drivers and commuters impacted by the gas tax the opportunity to have their voices heard. Join the effort to repeal the 23 cent/gallon gas tax increase that just became law! Sign and share! The legislation to repeal the gas tax increase will be introduced when the Senate next meets. Bateman’s new petition to support the repeal of the gas tax increase can be signed at senatenj.com/gastaxrepeal.